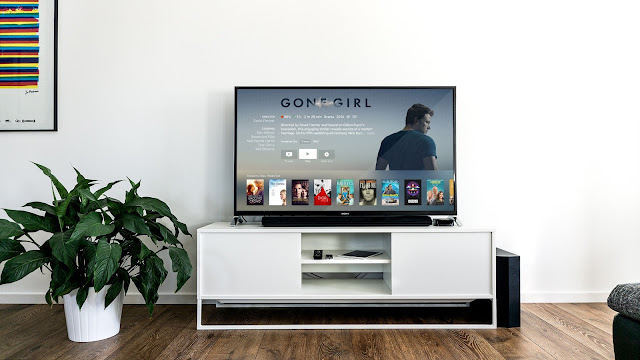 This initiative by Movistar+ will allow households watching #0 (in linear TV) to enjoy ads adapted to the configuration of their home, interests and preferences, versus the traditional television model where all viewers see the same block of advertising. The future is here. Telefonica, with Movistar + at the forefront, is focusing on new modes of consumption, both for television and advertising content by launching a pioneering advertising innovation project in Spain, which offers specific advertising for each viewer, according to their tastes, characteristics and consumption habits, at a household level. This initiative, carried out in partnership with Procter & Gamble, means #0 (Canal 0) viewers have been segmented into three types of household. Each household, based on its linear television consumption will only see the campaigns for which it is the target audience, allowing the advertising blocks to be customized therefore reinforcing the relevance and suitability of each spot for each home, and avoiding saturation. It has been launched in #0, a Movistar+ owned channel, so that all viewers of the platform can be participants in this experience. It is the first case in Spain of segmentation in linear television consumption, an important step in the convergence between linear television and the digital world. "Thanks to its constant commitment to innovation, Movistar + is leading the change in content consumption and, with it, the change in advertising. We are consolidating a unique advertising model, in which Movistar + is a reference in advertising planning with innovative, interactive, integrated content and branded content solutions that unique in the market ", pointed Yolanda García Masiques, Director of Advertising for Movistar + . All this has been possible thanks to three characteristics in which Movistar + is a point of reference: its great technological capacity, its knowledge of the viewer, and experience in big data processes and methodologies. In addition, to carrying out the first campaigns and personalization experiences, P & G, a true reference in the advertising market, has joined the project, contributing with its huge multi-brand experience, together with its media agency Carat Spain. Three iconic brands, Dodot, Ausonia and Olay, have been chosen and the profile of homes that match these brands selected. "At a time when the consumption of traditional media is changing, and is increasingly fragmented, the use of Big Data and technology like this opens the possibility of getting the relevant information effectively. Programmatic is already a reality in our media strategy, and the personalization of television advertising is another step in our commitment to precision marketing, to reach all our consumers at the right time, with a relevant message and with the right frequency ", Cristina Guisasola, Senior Media Manager Procter & Gamble Spain.